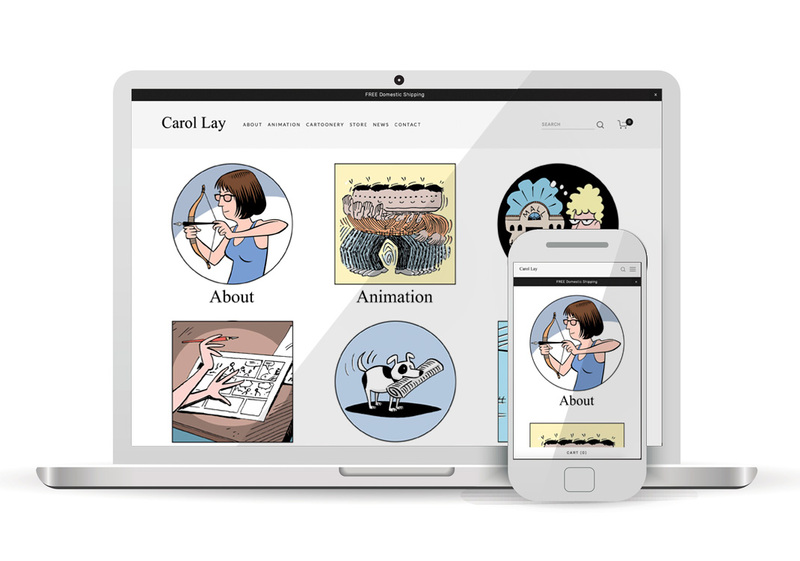 Carol Lay was born in Southern California in 1952. Growing up in the suburban desert of Orange County, Carol escaped into plenty of books and great story television like The Twilight Zone, Alfred Hitchcock Presents, and One Step Beyond. When she later landed at UCLA, she discovered Frank Zappa and Zap Comix in the first week, along with The Firesign Theater, Marx Brothers films and more. Better late than never.